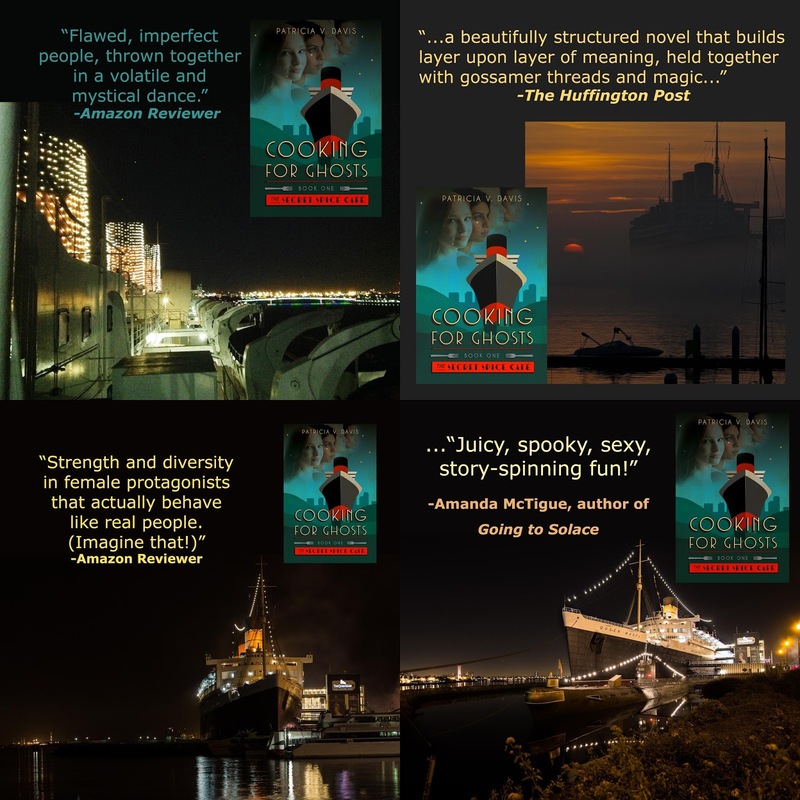 I enjoy creating quality graphic designs for authors to use in their marketing, and it’s one of my very favorite things! There are three main reasons this work is so close to my heart. First, I respect what it takes to get a book from one’s imagination to the page and through the publishing process. Secondly, books are gifts to civilization. Third, I’m sure I’m not the only one that can say that a book changed my life. And finally, sometimes the authors are just as interesting, if not more so… than the books they write. 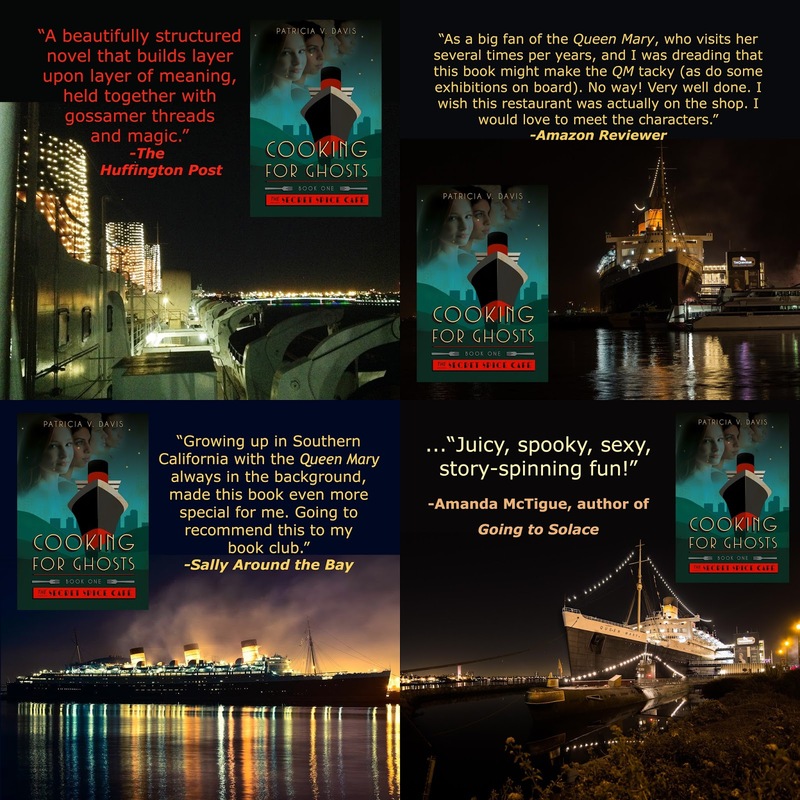 It’s a pleasure to work with Patricia V. Davis on her Cooking for Ghosts project, and I am impatiently looking forward to reading the next books in her trilogy! If I can help you with your own book project in 2017, I’m here. 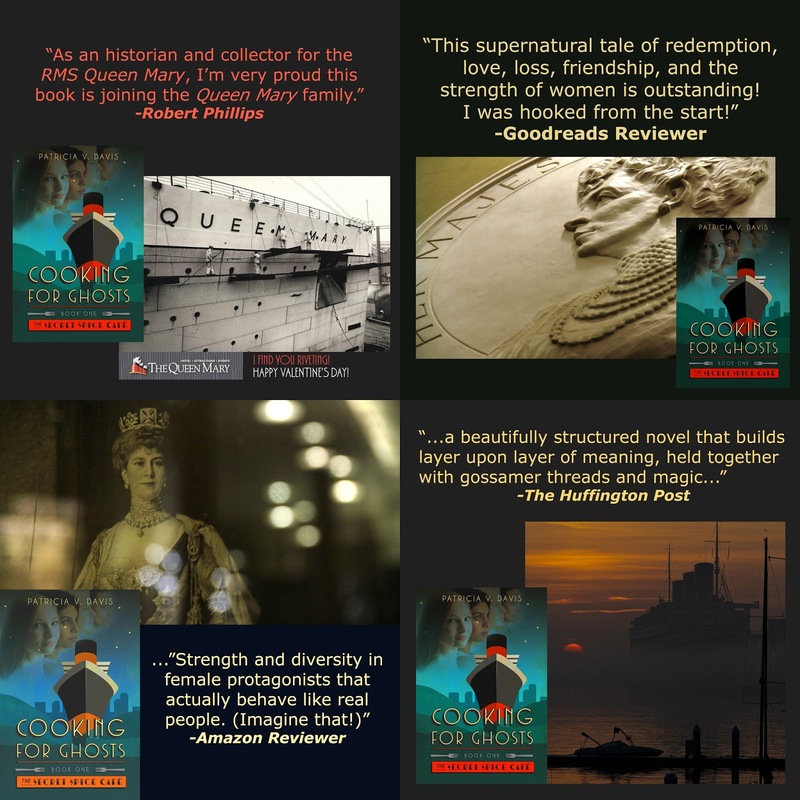 Check out the links above that explain the custom recipe and food and photography services I offer, as well as the graphic design work I do for authors. I look forward to working with you to make 2017 a momentous year for your next book.